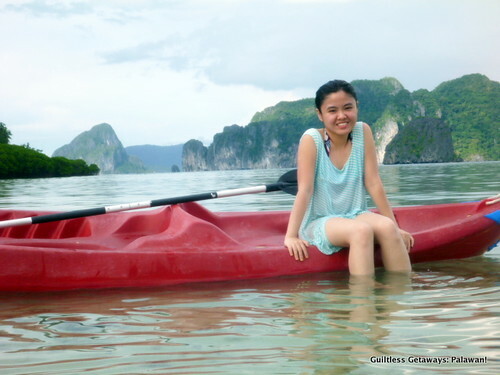 Girl Kuripot Girl Kuripot: Mango Tours + Choose Philippines, Win a Trip for 2 to Palawan! Mango Tours + Choose Philippines, Win a Trip for 2 to Palawan! This is a chance to win a trip for 2, flights and accomodation, to Palawan. Submit an original photo taken in the Philippines or has a connection with the Filipino culture. Add a description and add to " I choose the Philippines ___." Then tag Mango Tours and Choose Philippines in Facebook. You have until August 31, 2012! I believe the Microtel is in Puerto Princesa, Palawan. They also didn't mention how many nights. Click here to join the Mango Tours Picture, Picture Photo Contest.